I Need a Web Host, Can You Help? How Do I Get Orders? 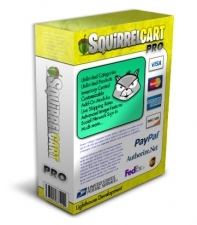 Can I Change to Squirrelcart Pro? How Long Has It Been Around? 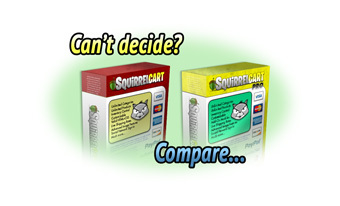 We have two versions of Squirrelcart shopping cart software to suit your needs and your budget. You can compare versions here. © 2019 - Codelizard Web Services. 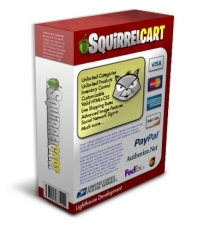 No squirrels were harmed in the making of this website.